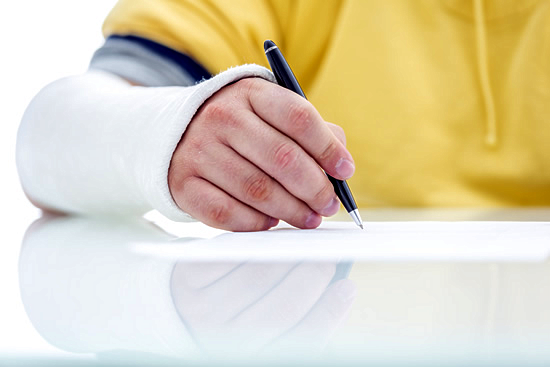 Casualty insurance is often called “liability” insurance. One of the things this type of policy does is protect you from others. This would differ from protecting you from natural disasters like tornados and floods. The liability or casualty clause is often the one that protects your belongings against actions that others take toward you, whether intentional or not. It would be like driving a car and being hit by an uninsured driver. If you are not at fault, then the other driver would be penalized and forced to pay, and your insurance would pay your bills. That is what casualty insurance does. Casualty insurance is often more expensive than other types of insurance and when you are choosing your policies, we encourage you to purchase one and read very carefully what it covers. Both the insurance agency and policyholder need to know what any individual policy will cover to ensure that the policy has the best standing in the event of a claim and to ensure that they never need file one. This may seem silly, but the purpose of insurance is protection in case of, not a guaranteed reimbursement of. Keep that in mind in daily life.